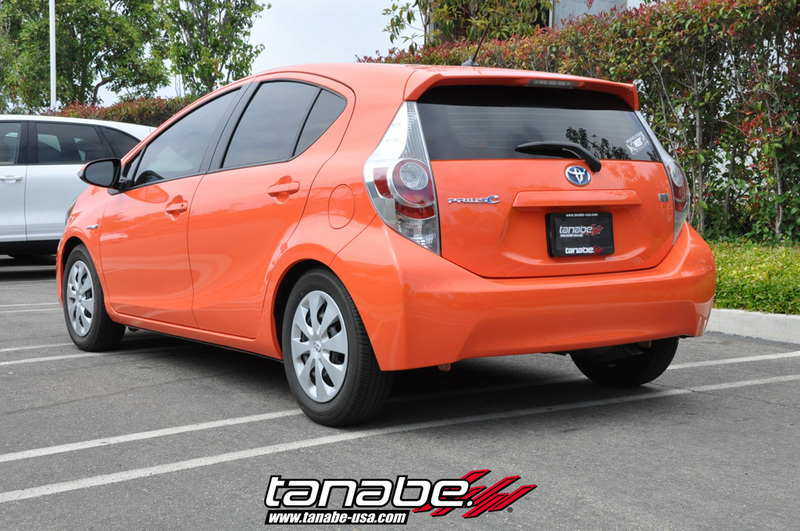 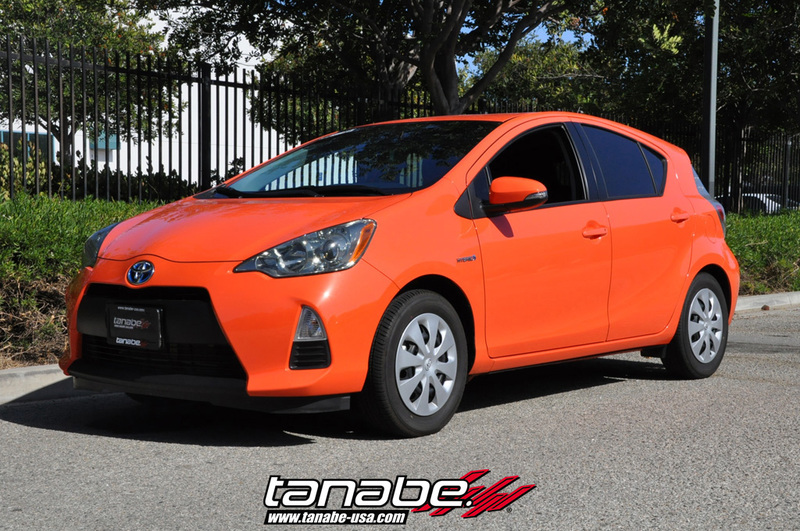 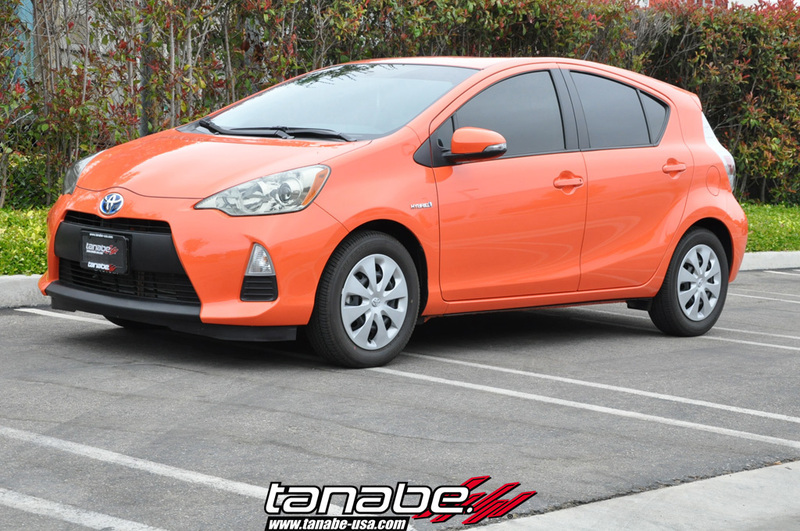 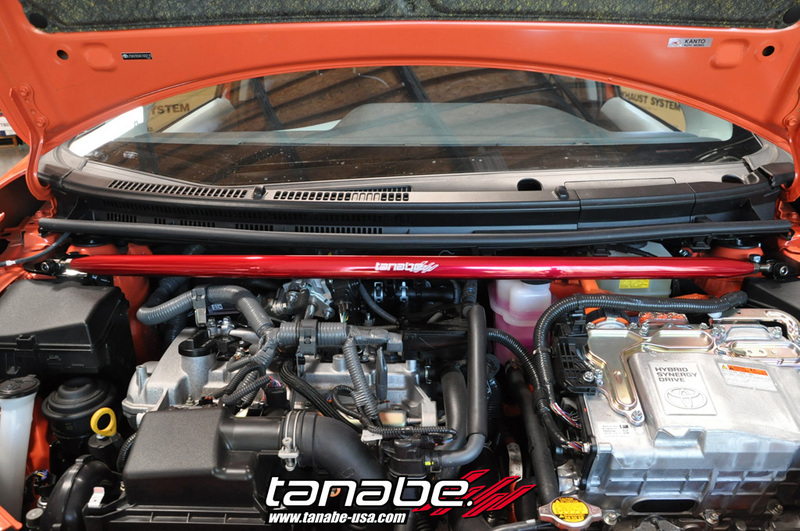 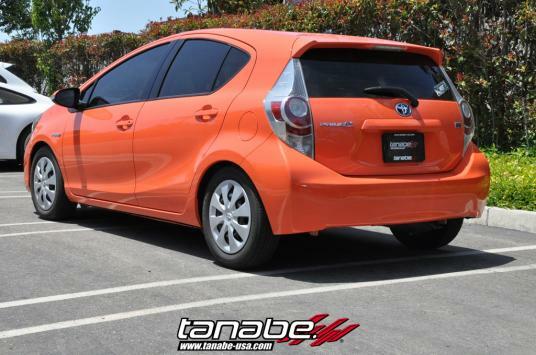 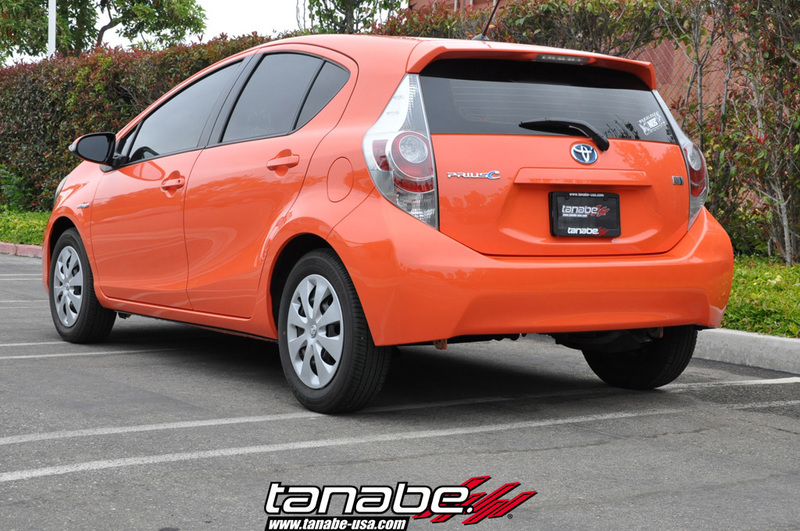 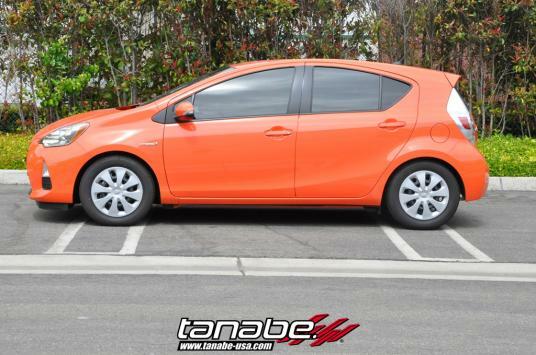 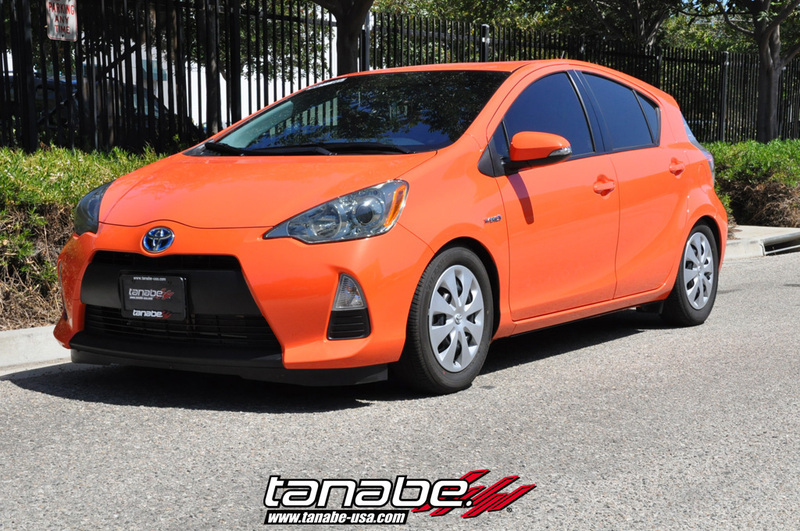 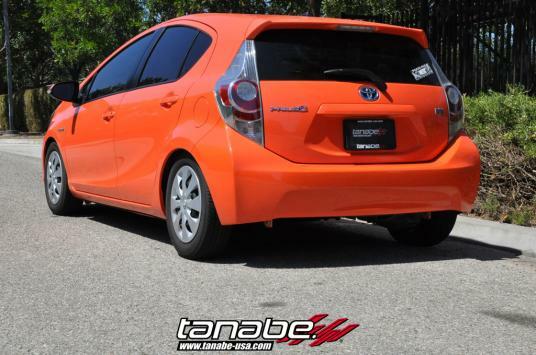 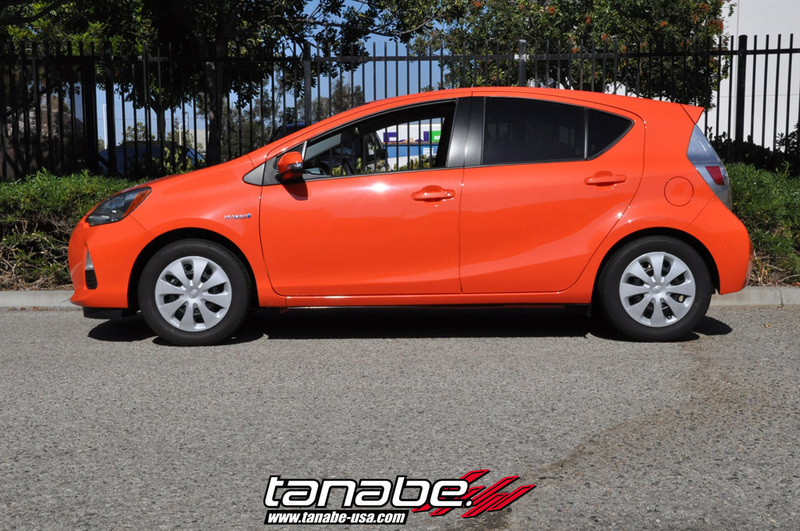 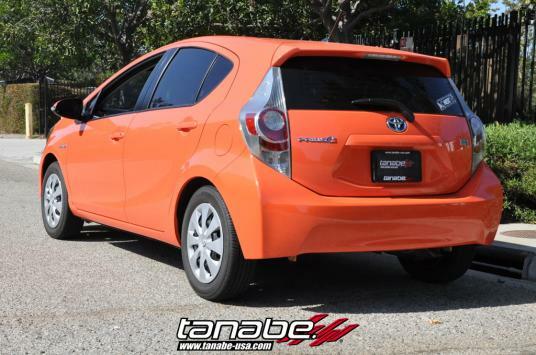 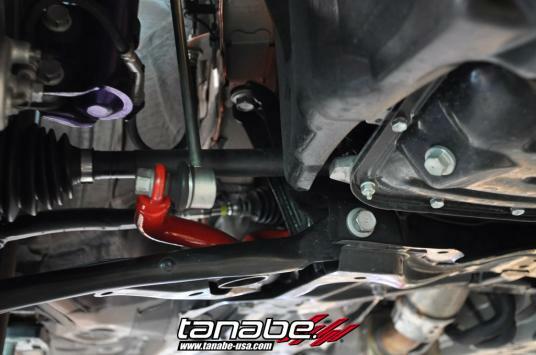 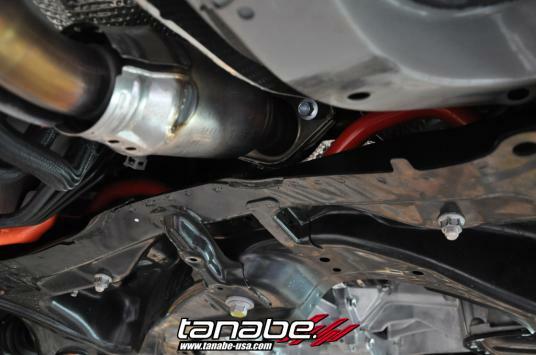 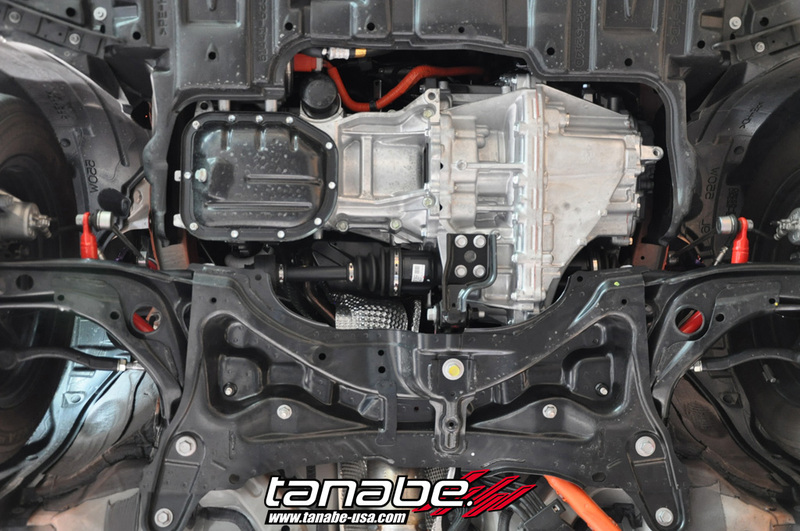 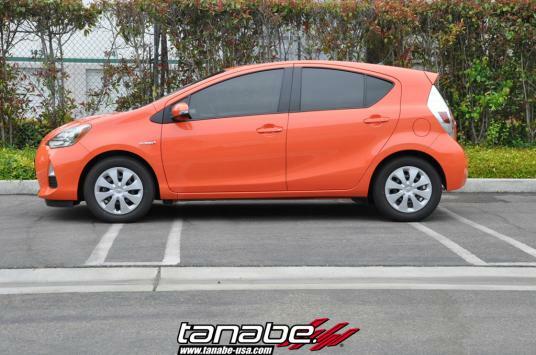 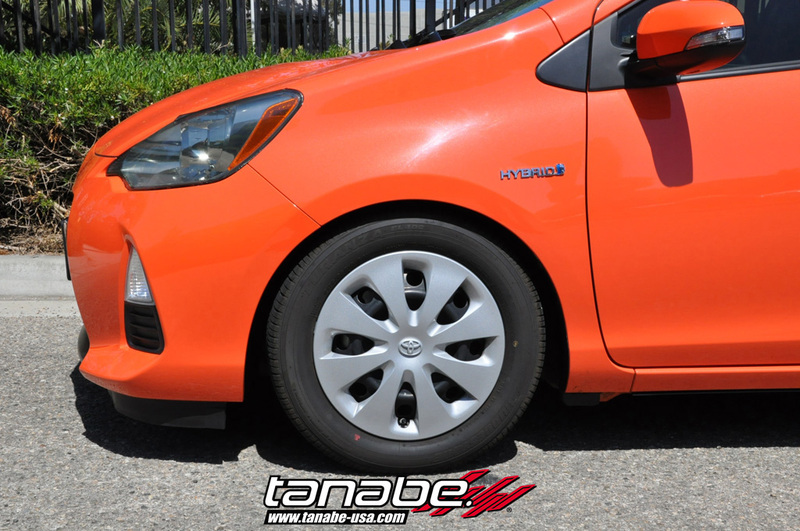 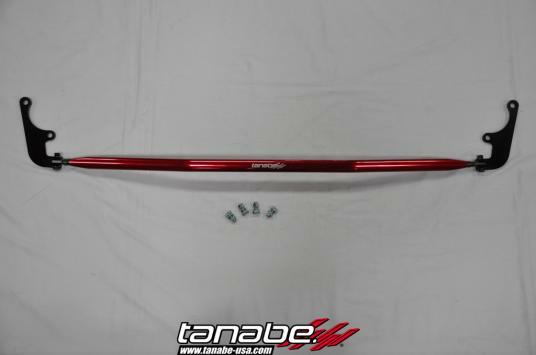 We have test fitted the Tanabe Sustec Stabilizer for the Toyota Prius C. The swaybar increases steering response and stability. 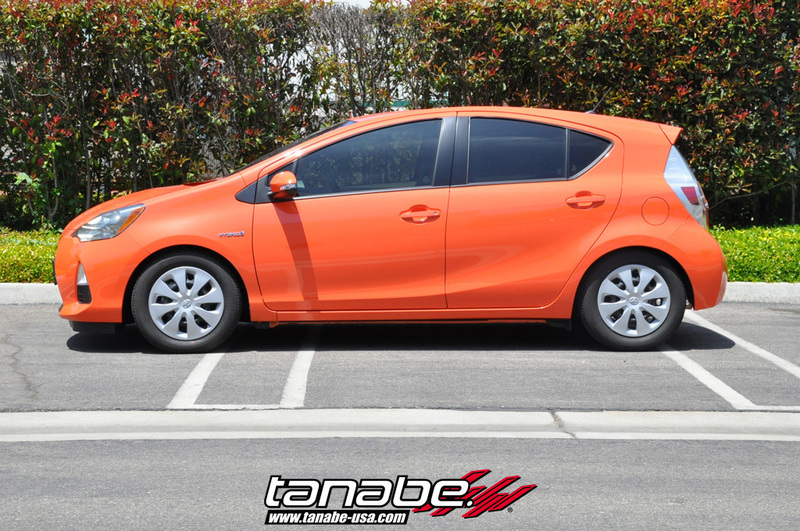 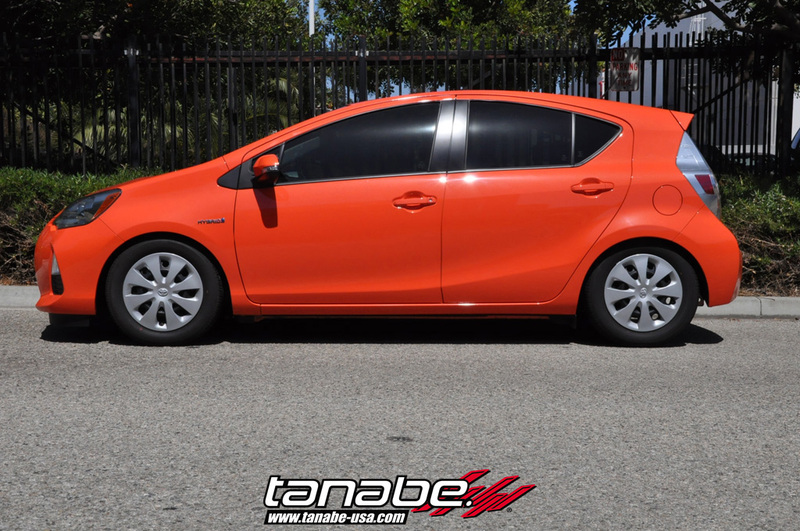 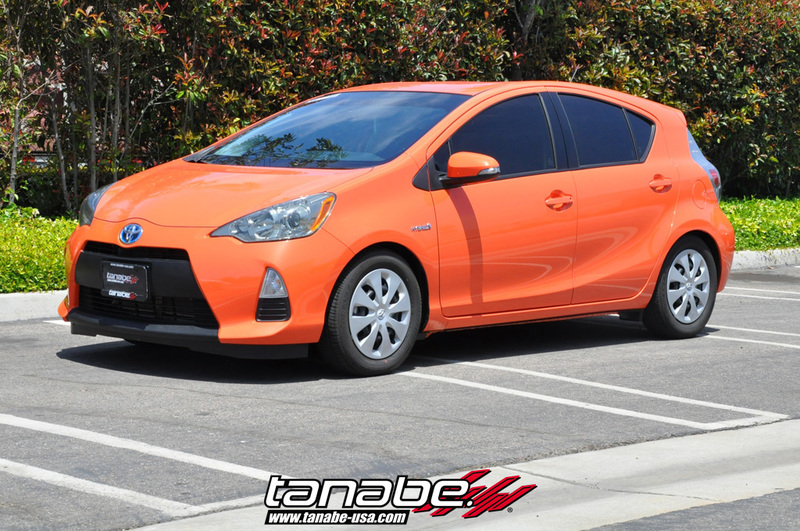 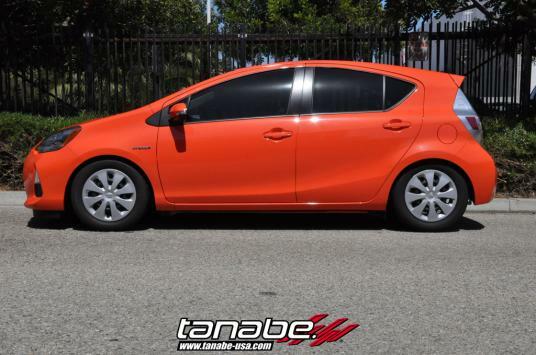 Here we tested the Sustec Pro S-0C coilover system for the Toyota Prius C. The S-0C coilover system has fully threaded dampers that lets you adjust the ride height independently from the damper and springs. 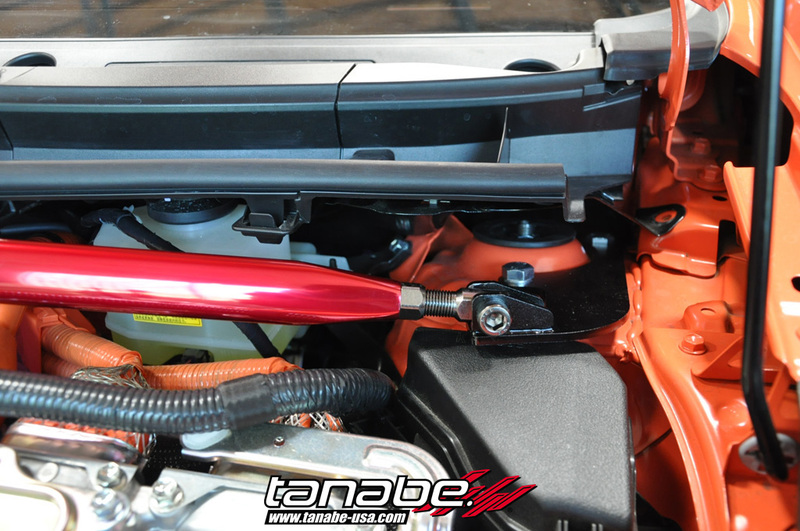 Here is the Sustec Tower Bar installed on the Prius C. The strut tower bar helps reduce body roll and increases steering stability. 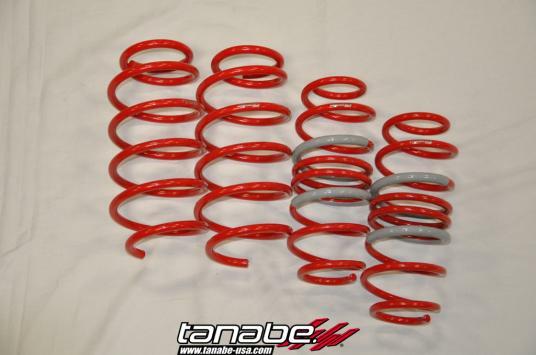 Here are the DF210 springs for the new Toyota Prius C. The DF springs offer a large drop and have increased spring rate to compensate for the shorter suspension travel. 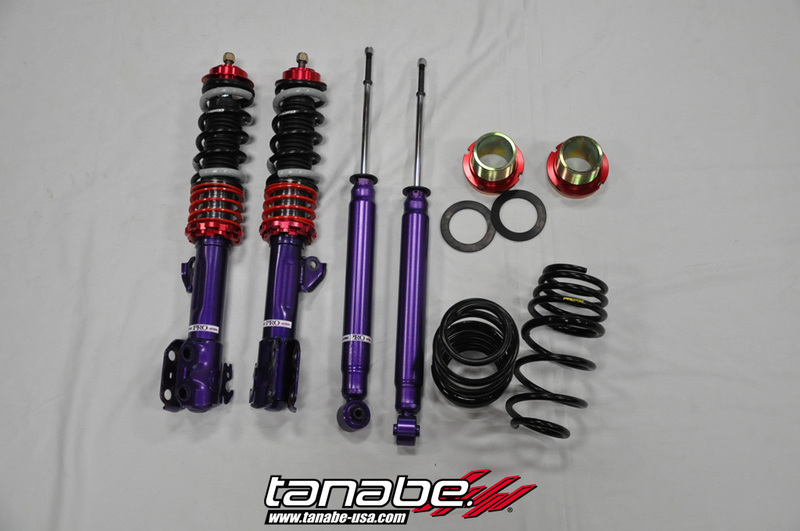 The NF210 springs give a slight drop in ride height and improved comfortability.